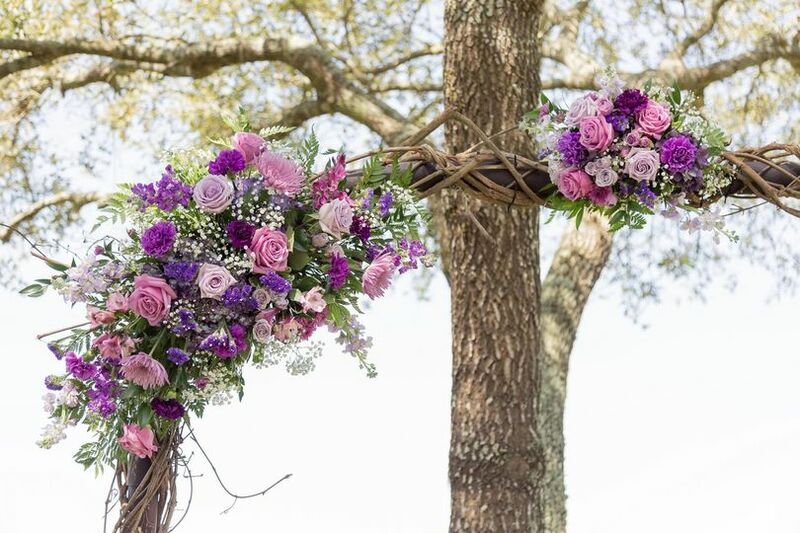 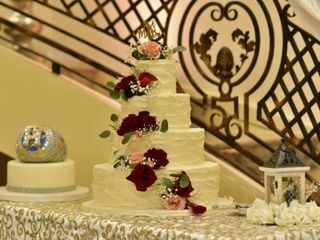 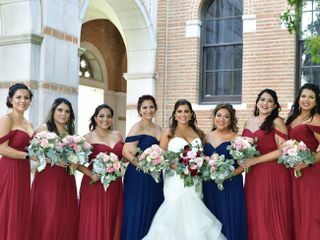 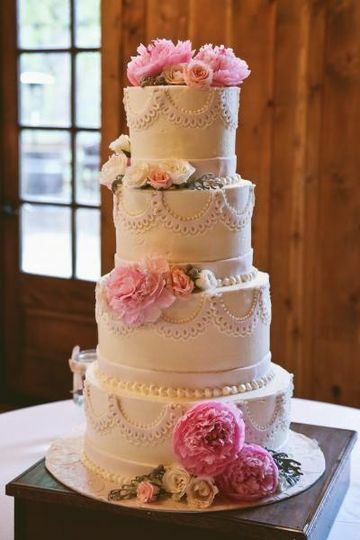 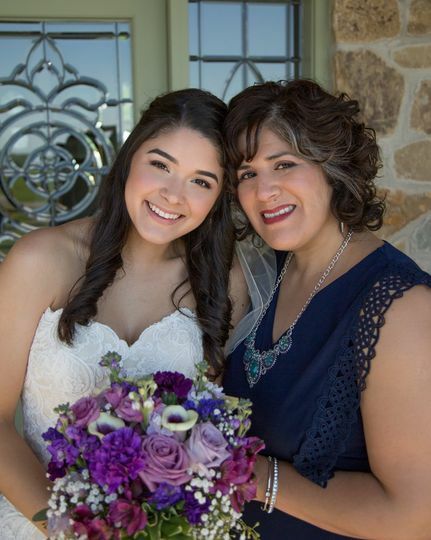 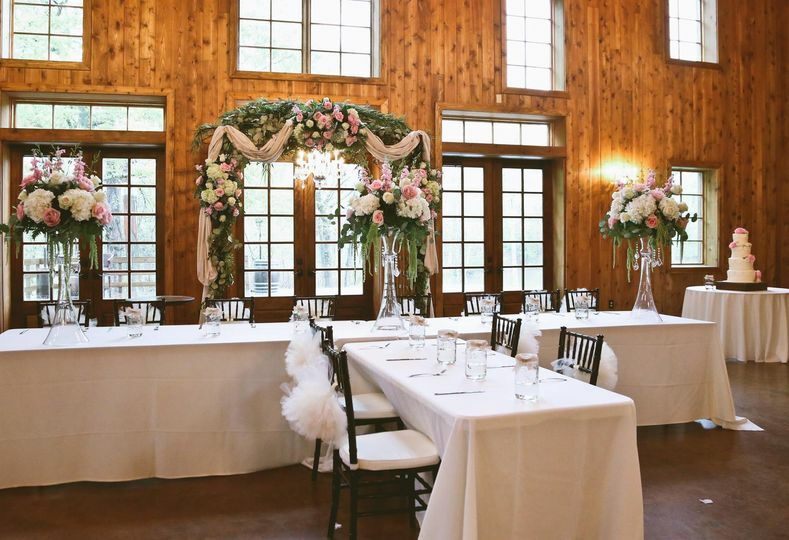 Exotica the Signature of Flowers is a wedding florist located in Houston, Texas that prides itself on providing quality florals and unparalleled customer service. 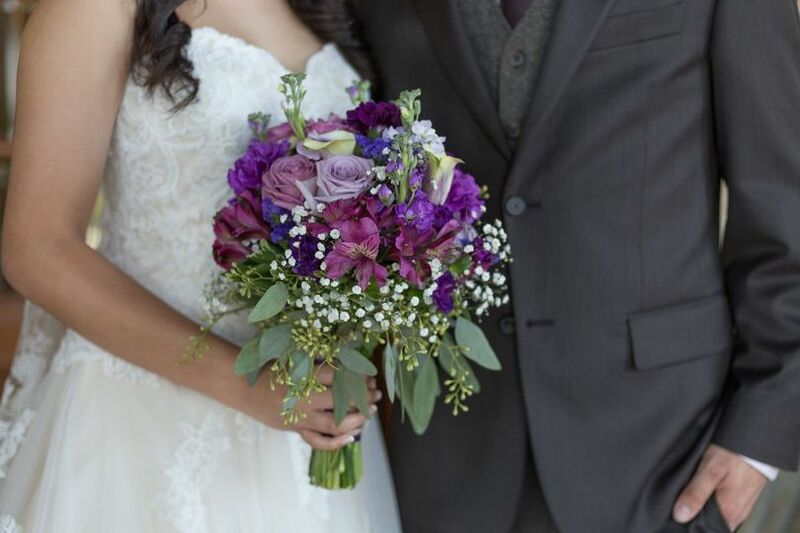 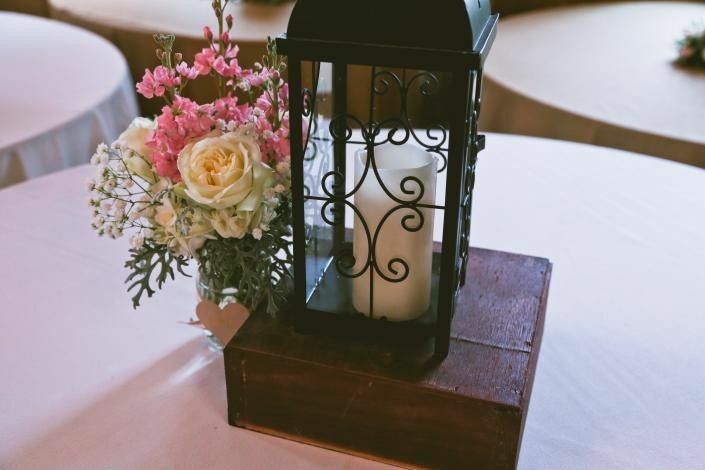 With over 20 years of experience in creating beautiful floral arrangements, their knowledgeable floral consultants will ensure your wedding flowers perfectly suit your unique wedding vision, style and budget. 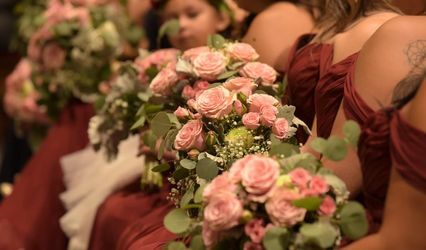 From stunning and timeless wedding bouquets to romantic and ethereal table centerpieces, Exotica the Signature of Flowers will artfully arrange elegant florals to enhance your wedding event. 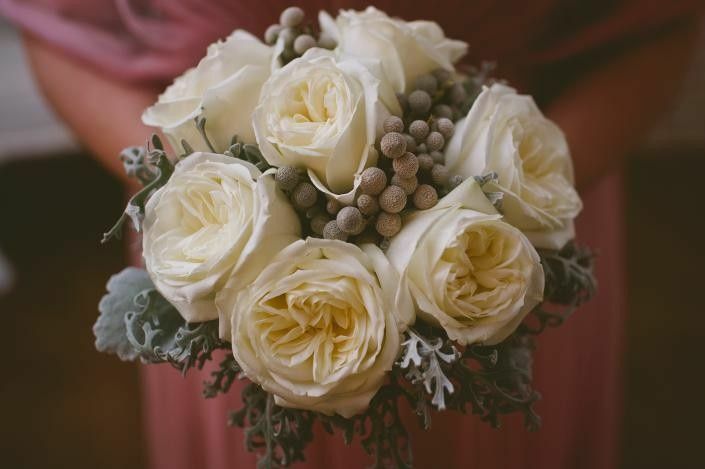 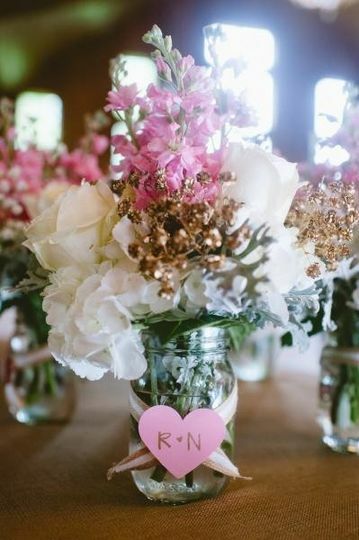 Are you looking for a wedding florist? 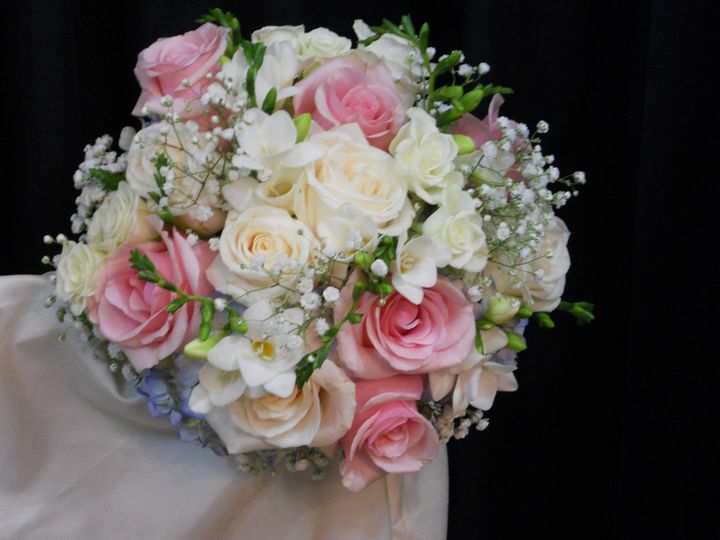 We would love to help you plan your wedding flowers.